Sarah Baker was the daughter of George Baker and Sally Home. Sarah Baker is a tv producer. Sarah Baker is an actress. Sarah Baker is the second wife of Ginger Baker. Sarah Baker is a fictional character from the 2005 film Lucky 13. Sarah Baker is a fictional character from Cheaper by the Dozen. 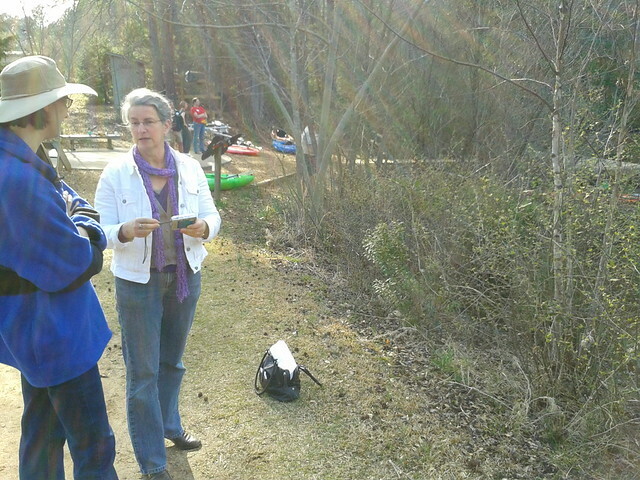 Pictures by John S. Quarterman for WWALS Watershed Coalition (WWALS), Lowndes County, Georgia, 6 April 2013. Go to the usage examples of Sarah Baker to see it in context!